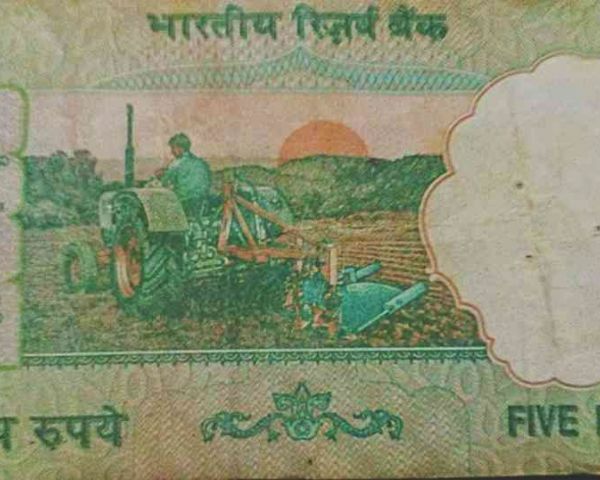 Very Demanding 5 Rs old note Bimal signature and Tractor driving Farmer on it. 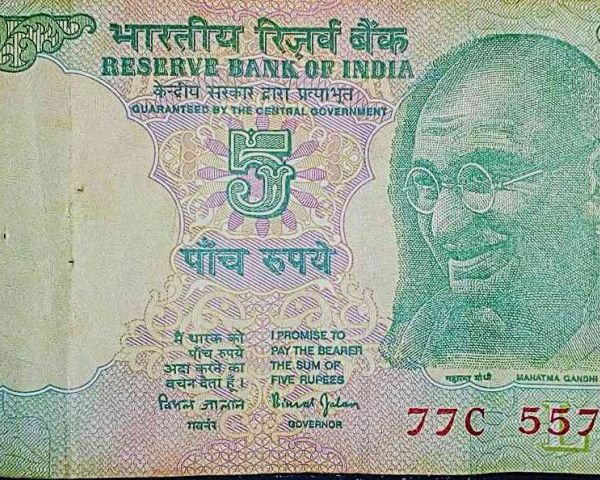 It s market price up 5 Lac. Call me ASAP at xxxxxxxxx9, 1st come 1st get.